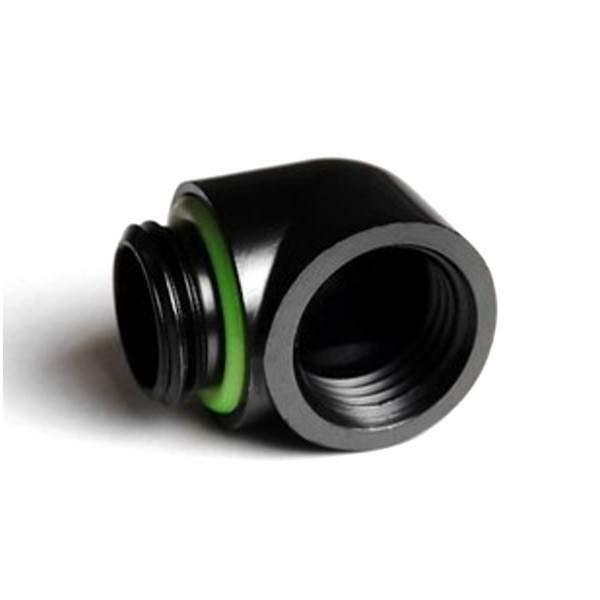 This angled adaptor can be used to elegantly work around obstacles in your system. The G1/4“ inner threads allow maximum fitting compatibility. Click the button below to add the Barrow G1/4" 90° Rotary Female to Male Fitting Adapter to your wish list.